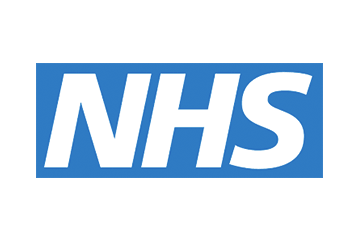 Saffron Steer was invited to support the clinical/commercial due diligence and mobilisation of ELFT’s new Bedfordshire Community Health Services contract. Having chaired the Project Mobilisation Board for ELFT over the 4 month project, and alongside their partners Cambridge Community Health Services (CCS), we ensured a smooth transition of services on April 1st. We were then asked to lead the transformation of a Single Point of Access across the county. We had 6 months to do this! The SPoA is the first tangible deliverable that ELFT has been able to demonstrate to commissioners within its 5-year transformation programme.